Washington (AFP) - A senior US diplomat is set to lead a large delegation on a six-nation tour, including Afghanistan, to boost that country's peace process and bring "all Afghan parties together in an intra-Afghan dialogue," the State Department said Sunday. The emphasis on bringing "all Afghan parties together" appeared crucial. 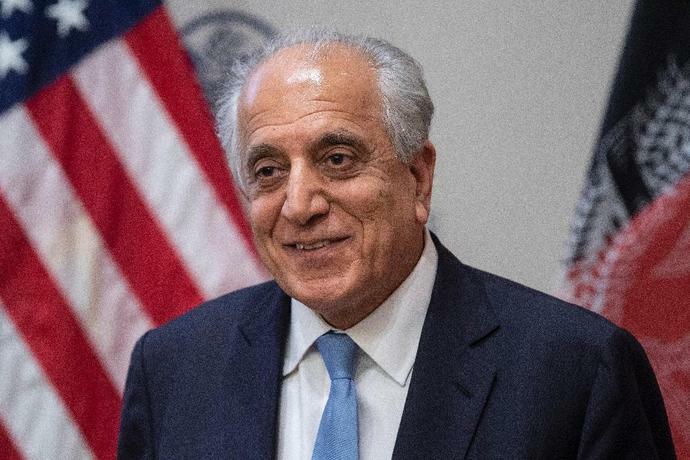 US-Taliban peace talks have not included the Afghan government, which the Taliban considers US-backed puppets, and Khalilzad said recently that intra-Afghan negotiations were essential.